A new report claims that Samsung is going to launch the new Galaxy S7 in February — but rather than releasing only the Galaxy S7 and Galaxy S7 edge, the report claims Samsung will launch two versions of each device that will have different sizes. According to a report in South Korea’s Electronic Times, picked up by Reuters, Samsung will have a flat 5.2-inch Galaxy S7 handset in stores next year, as well as a curved 5.7-inch Galaxy S7 edge version. Comparatively, the Galaxy S6 and Galaxy S6 edge both have 5.1-inch displays, with Samsung having released a phablet-sized version of the Galaxy S6 edge when the Galaxy Note 5 was unveiled. 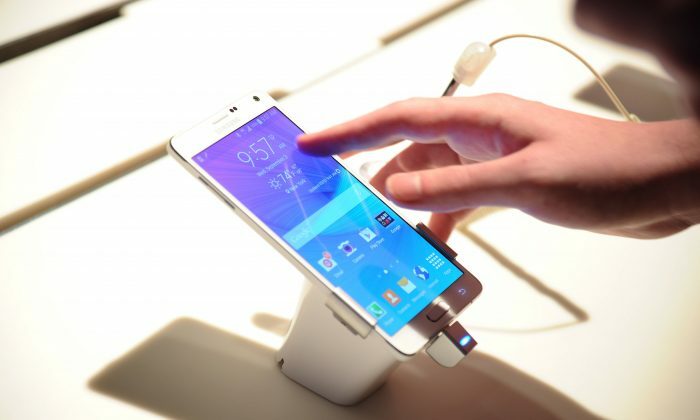 The Galaxy S6 edge Plus has a 5.7-inch screen. Samsung might be interested in offering buyers more variation when it comes to screen size and features for its flagship handsets. Apple’s iPhone 6 and iPhone 6sseries both have 4.7-inch and 5.5-inch versions, though neither model has a curved display. It’s not clear at this time when the Galaxy S7 will be launched, but production is set to begin in February. Samsung apparently aims to build some 3.3 million Galaxy S7 units and 1.6 million Galaxy S7 edge units, for a total of approximately 5 million for their initial production run.